The ocean is a place we go to relax, to have some fun in the waves, and soak in the sun. Are there better ways to spend your vacation than at a beach, surrounded by peace and serenity? Well, if you’re in the water, cooling down and letting your mind wander, the last thing you’ll be thinking about is the creepy creatures lurking below you. 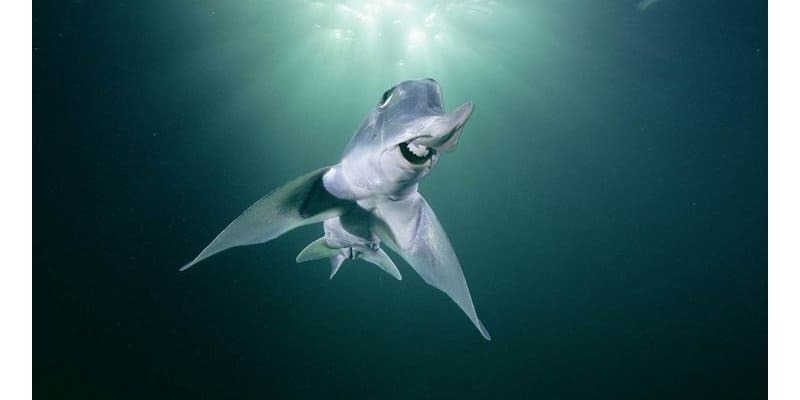 Here are twenty of the silliest and most ridiculous looking creatures that inhabit the seas — some that maybe you’ll even see. This creature doesn’t look so bad, at least for a patch of seaweed that managed autonomy. 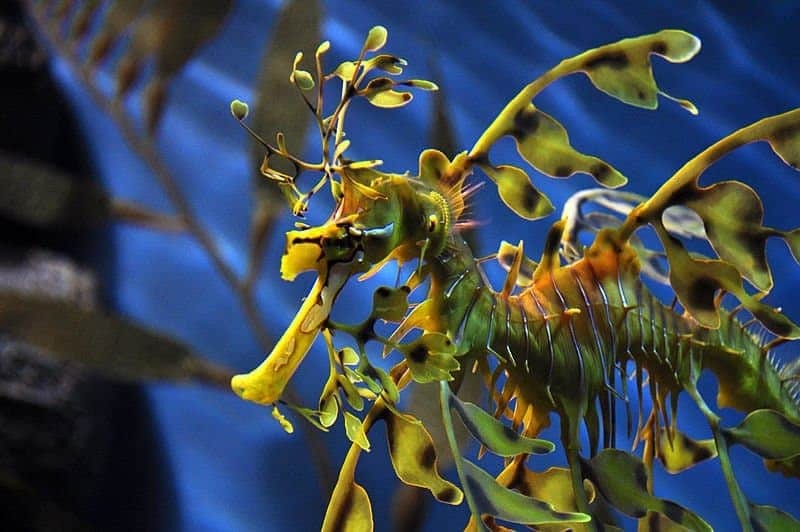 The leafy sea dragon is an official emblem of South Australia, because Australian’s are allergic to normal animals. 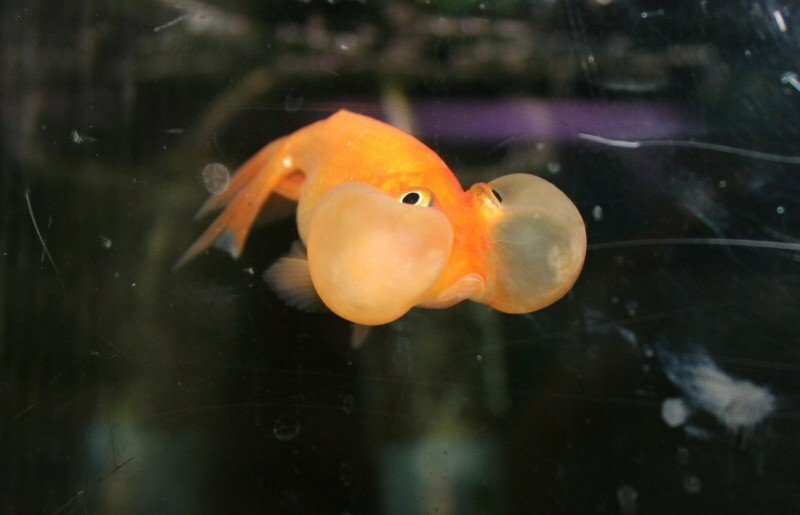 This is the bubblefish, a creature that looks exactly like a goldfish that’s holding its breath. It likely doesn’t even realize that it is able to breathe under water, bless him. The kissing fish is always in for some tongue action. 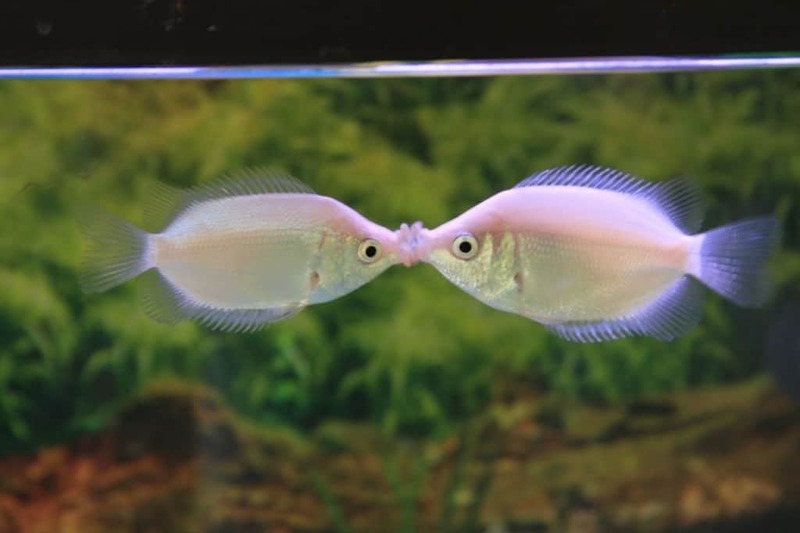 In fact, the kissing fish uses it’s protruding mouth to fight other fish. Being a crab isn’t too bad. Well, except for the frankly unsettling amount of hair covering its body. 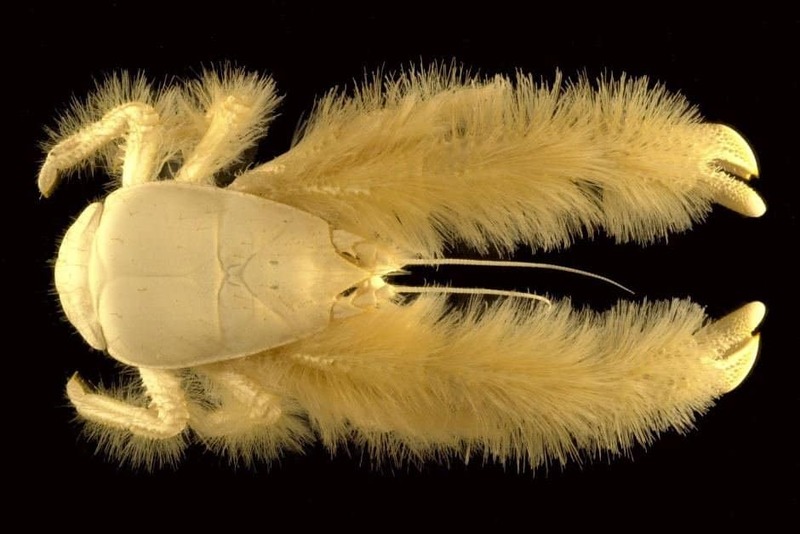 The Yeti Crab is very un-crustacean like to say the least. 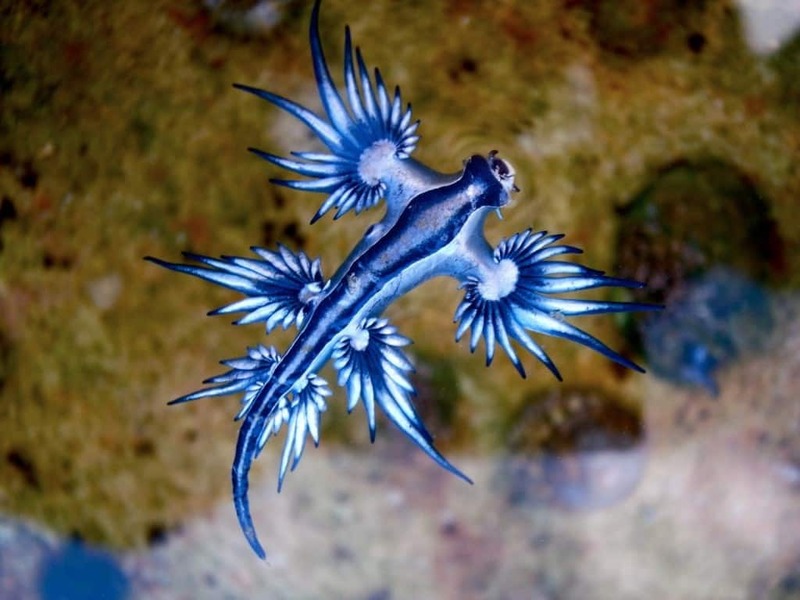 The Glaucus atlanticus is a bright and colorful creature that looks friendly, except for the fact that it is a venomous sea slug. 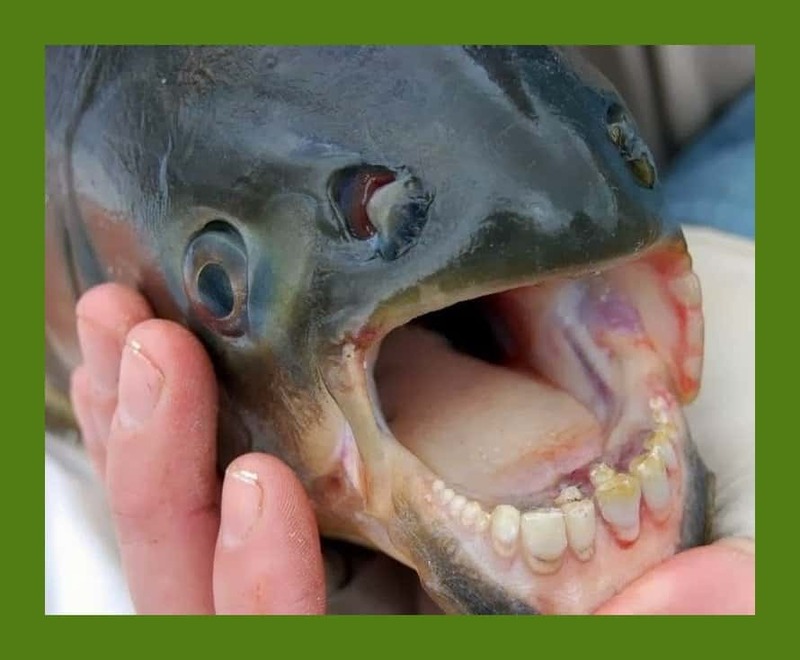 The Pacu is a fish that is related to the piranha, and was given the exact same set of teeth as a human being. 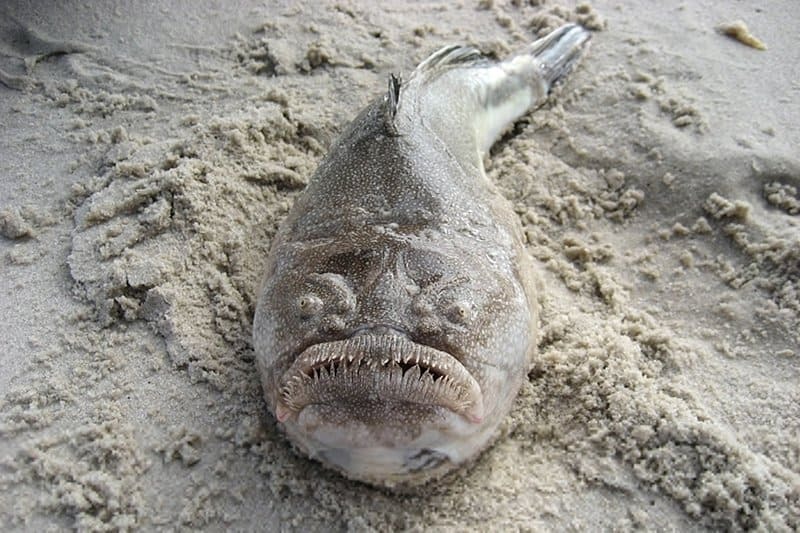 This is very unsettling, but at least the reports that this fish was eating human testicles proved to be a hoax. 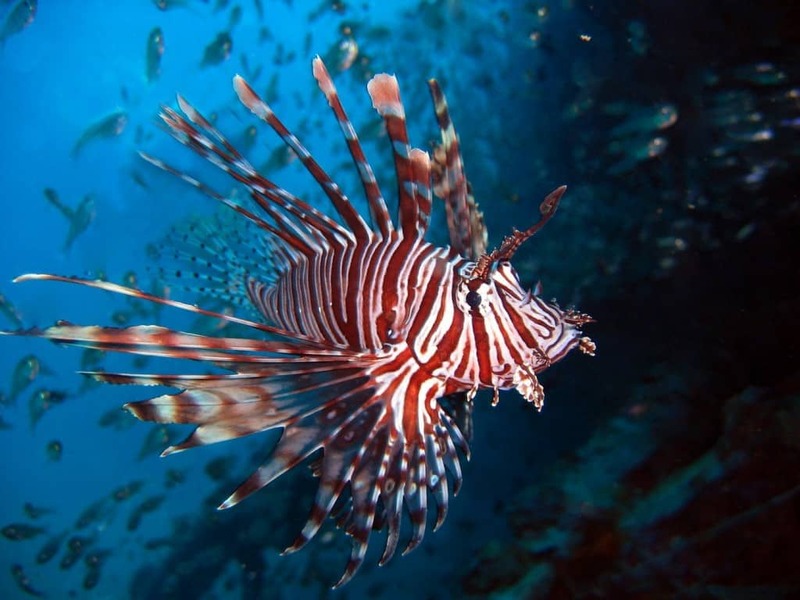 With more venomous spikes that one can count, getting attacked by a lionfish just may evoke as much fear as getting attacked by a lion. 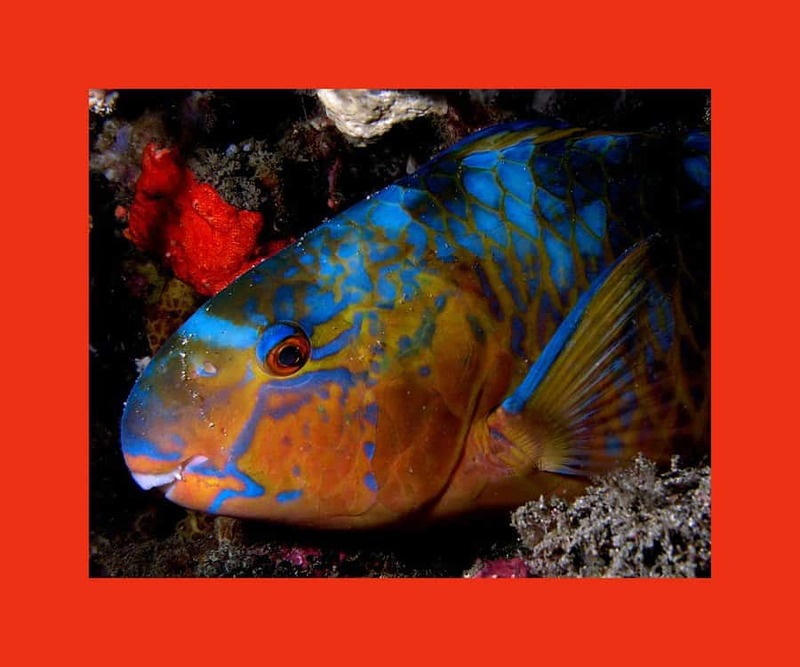 Parrotfish don’t posses a stomach, they feed off of algae on coral. They grind the coral up, while their bodies retrieve the nutrients from the algae. Once they’ve finished their mouthful, the ground up coral will be released as sand. 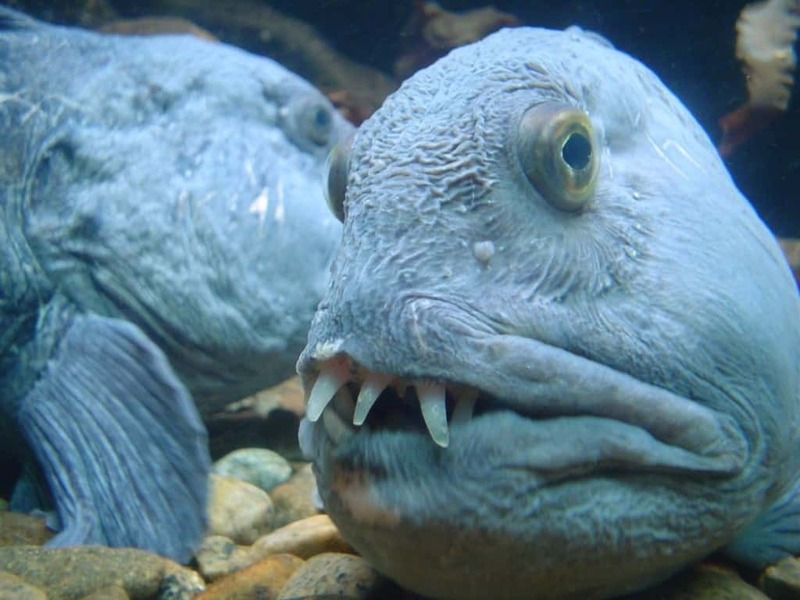 Another fish that was inexplicably named after a land creature, the wolffish combines a frankly ridiculous looking mouth with an indecision over whether it wants to be a fish or an eel. 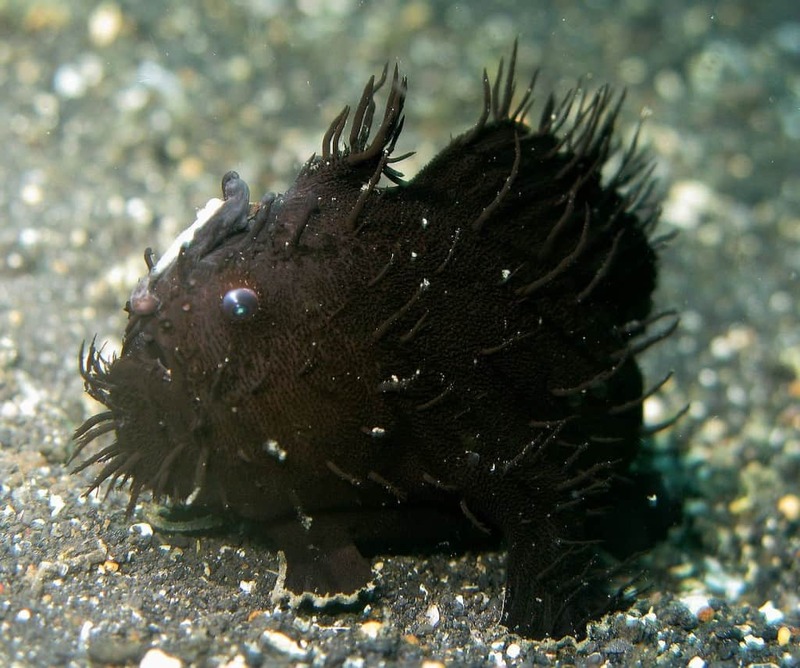 The frogfish is another silly looking creature named after an animal. It looks like bits of Groot fell into the ocean and decided to be a fish. 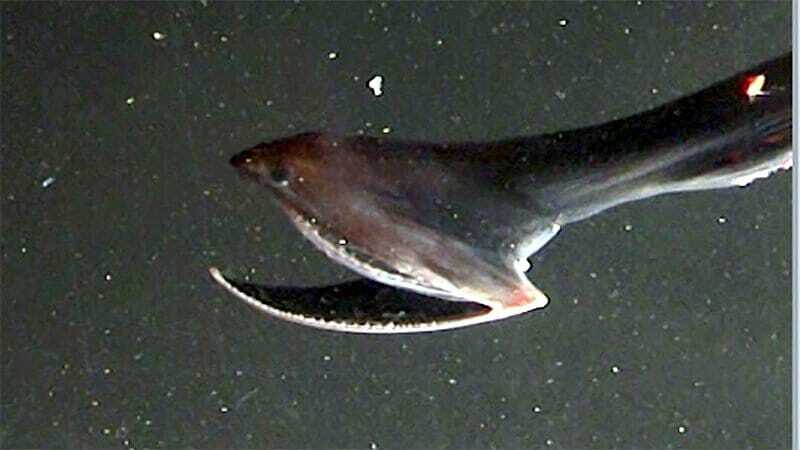 Sometimes called a plough-nosed chimaera, this fish is notable for its trunk like proboscis. At some point, evolution decided that there needed to be an eel with the oversized mouth of a pelican. Here it is, the Pelican Eel. 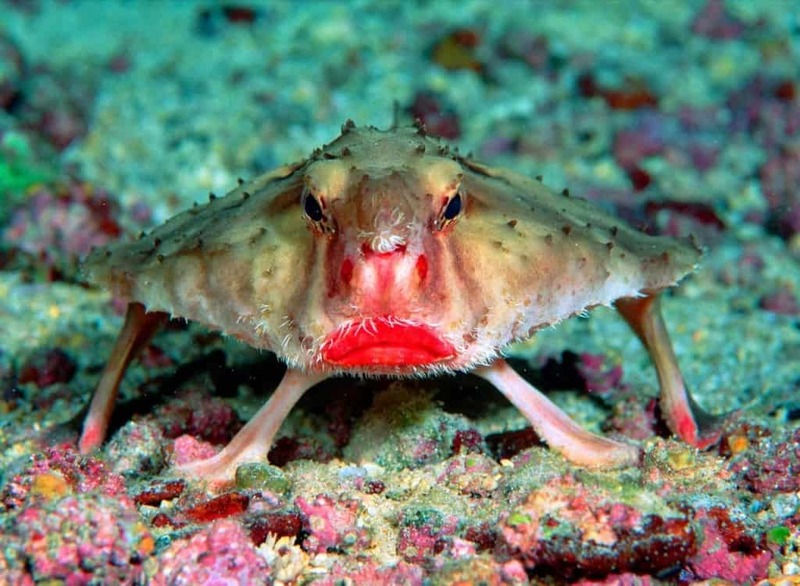 The batfish is good at one facial expression to say the least. If it was an actor, landing a role in the next Disney flick wouldn’t be too hard to come by. 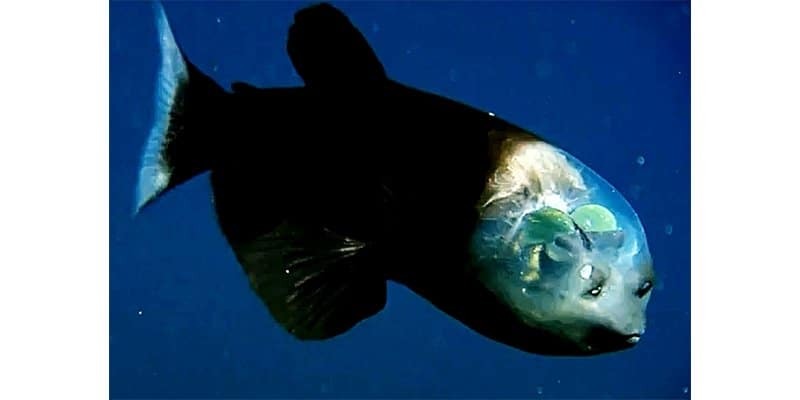 Too bad the transparent cranium on the Barreleye can’t show a warning before an attack. Luckily, this fish has a toothless mouth. 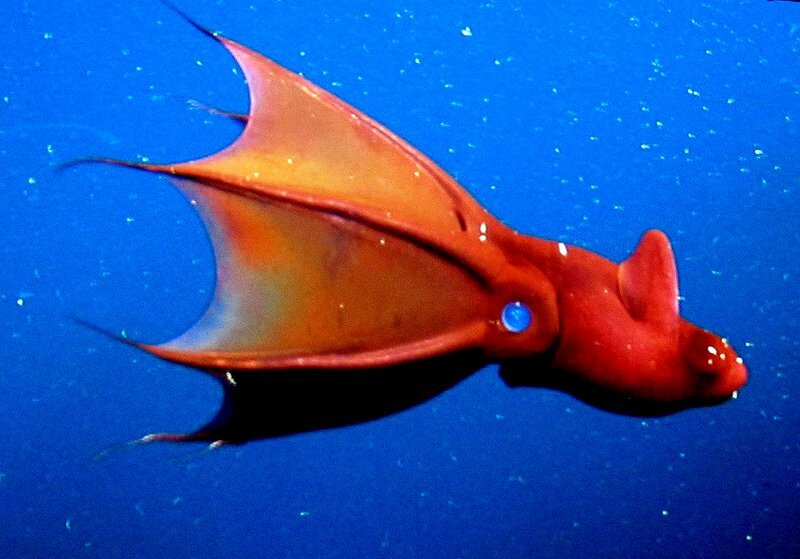 By looking at this creature, it’s not surprising that its Latin name, Vampyroteuthis infernalis, translates to “vampire squid of hell.” With a name like that, and eight cape like arms, this squid tops the list of sea creatures to stay away from. 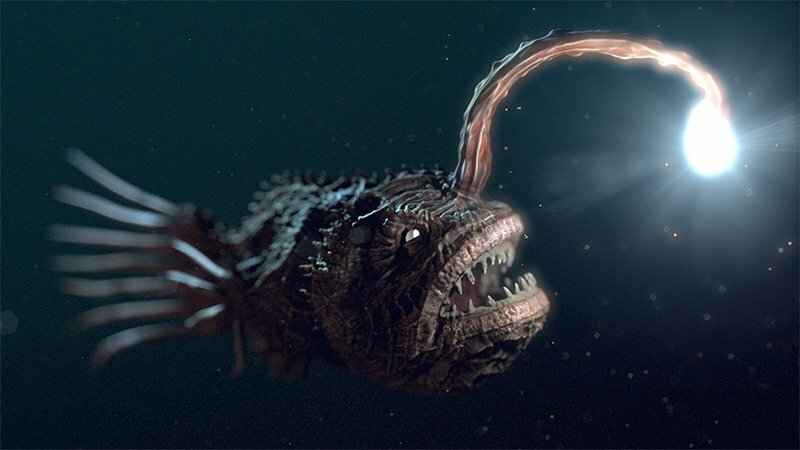 A face at the bottom of the ocean floor would stun anyone. This fish looks as if it’s been sitting there for so long it turned to stone. 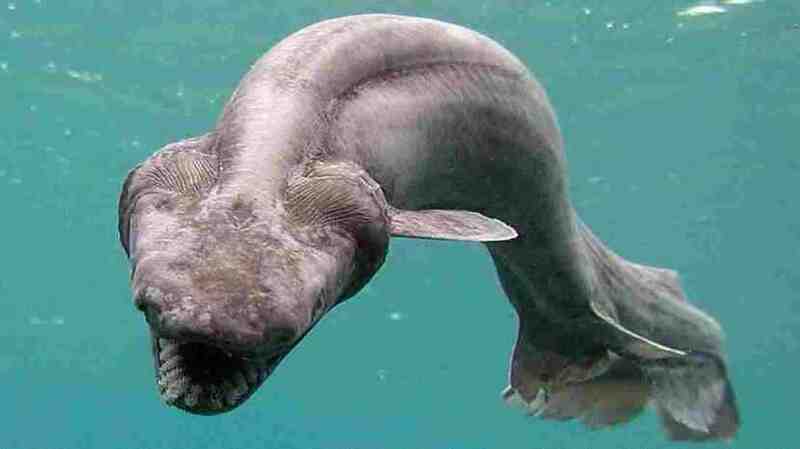 The Frill Shark looks like a prehistoric shark mixed with a snake. With it’s large and flexible jaw, it can swallow up its entire prey. This shark also has needle like teeth, so there’s no chance for escape. 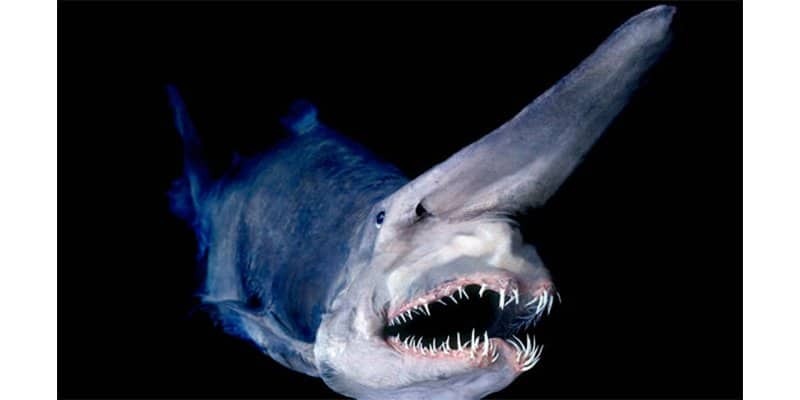 Sometimes referred to as a “living fossil”, with a lineage of over 125 million years, the Goblin Shark would make anyone question what it’s been eating with teeth like those. 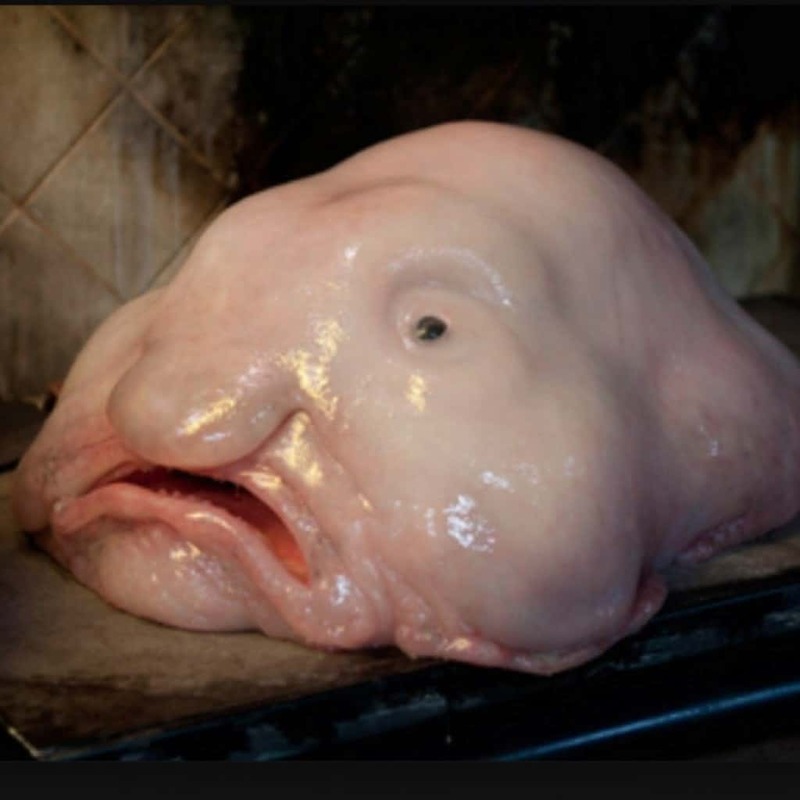 Once voted the World’s Ugliest Animal, the blobfish is in dire need of a facelift or at least a reason to smile.